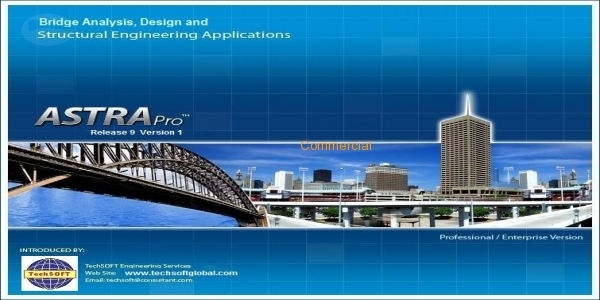 ACES is an easy to use program developed by engineers for the analysis and design of a wide range of bridge structures. ADAPT-ABI 2012 is a special-purpose program developed for the design and analysis of prestressed concrete bridges built either segmentally or conventionally. 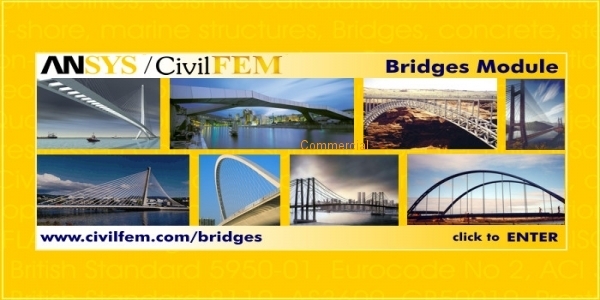 Versatile software system of Bridge and Structural Engineering applications including Analysis and Design with Detail Design Reports and Construction Drawings compatible to various CAD softwares. 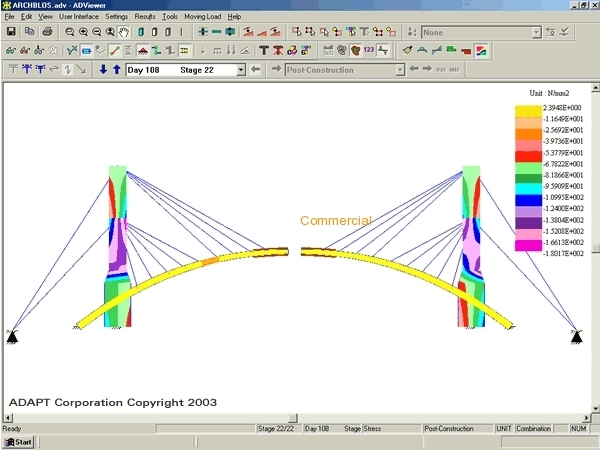 Modeling, analysis and design of bridge structures have been integrated into CSiBridge to create the ultimate in computerized engineering tools. 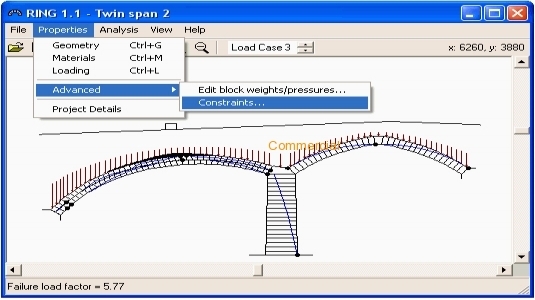 Rapid structural analysis tool for masonry arch bridges. 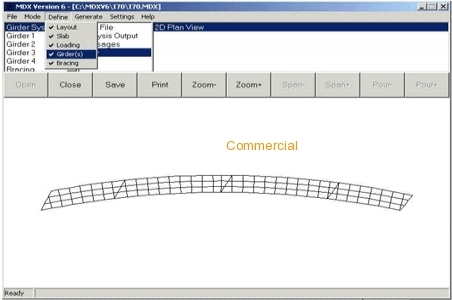 MDX Software Curved & Straight Steel Bridge Design & Rating is currently in use by many ENR Top 500 design firms and state DOTs to design and rate steel girder bridges for compliance with AASHTO Specifications: the 17th Edition of the AASHTO Standard Specification for Allowable Stress Design (ASD) and Load Factor Design (LFD), and the 6th Edition LRFD Bridge Design Specifications, including 2012 interims. Moving truck (up to 20 axles) analysis for bridges with simple or continuous (up to 5 spans). Moment and shear envelopes and support reactions. 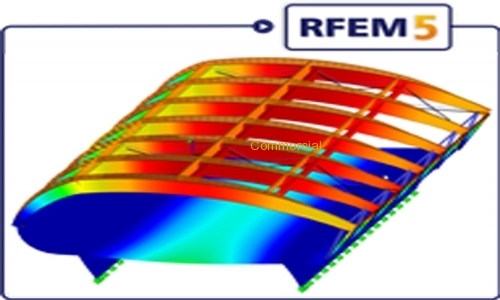 With the structural engineering program RFEM you can quickly and easily model and calculate 3D and also 2D structures consisting of member (beam), plate, wall, shell and solid elements. Model, analyze and design structures regardless of geometric complexity, material type, loading conditions, nonlinear effects, or design codes. 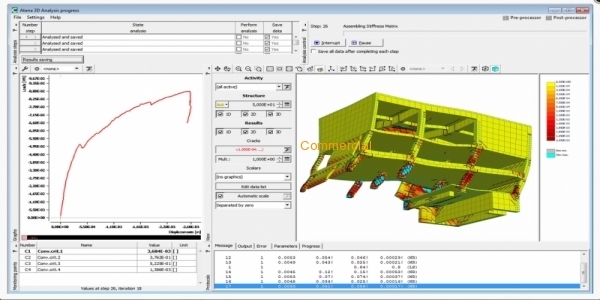 INTEGRATED 3D BRIDGE ANALYSIS, DESIGN AND EVALUATION SOFTWARE. 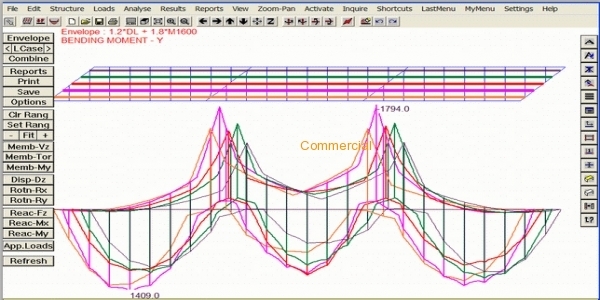 The BSE BRIDGE Software is a fully integrated analysis and design software for structural engineering. 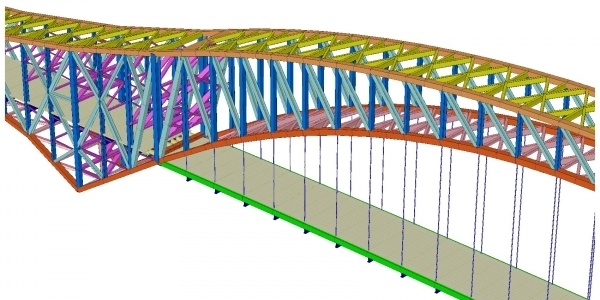 The software accounts for advanced structural analysis and design of steel, composite, reinforced concrete bridges as well as pre-stressed bridge girders. 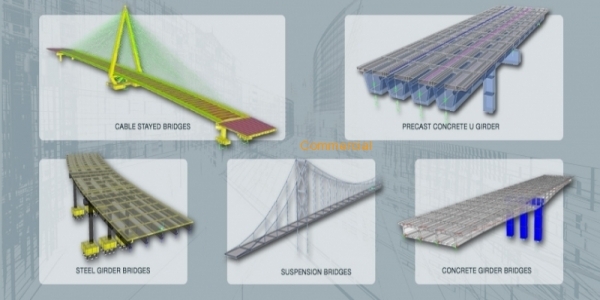 The BSE BRIDGE program allows to analyze, verify, evaluate and design 2D and 3D bridge models of any type and size subjected to standard or non-standard moving loads. The BSE BRIDGE performs multiple simultaneous or non simultaneous standard and non standard moving loads analysis on simple and complex trajectories. The program includes a comprehensive library of over 25 standard trucks and a moving load editor for user defined trucks and trains. 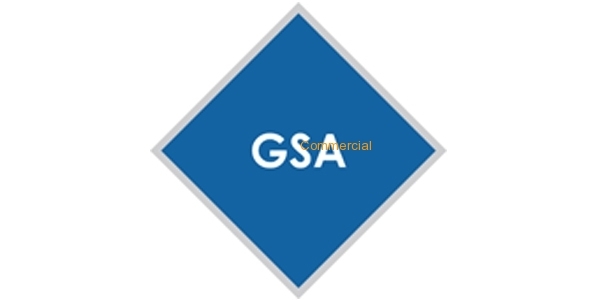 This engineering software solution is used worldwide by several notable international companies in production work for building innovative bridge structures. 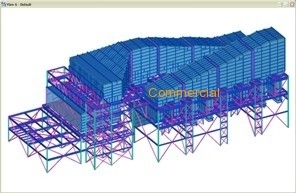 The BSE is a robust and reliable structural software based on more than 30 years of Research and Development. The program, designed with the latest technological innovations in its field, is equipped with a sophisticated and user friendly graphical interface. The West Point Bridge Designer 2013 will introduce you to engineering through an authentic, hands-on design experience.